Floating into fall weather this coming week as we had and we are still having so much rain, but a bright sunny Labor Day weekend filled with last-minute kids of summer fun, sun, MacDaddy’s, more beach and boating and finally a little grilling. Many recipes to share and I’ll catch up and share at some point. For now I have to back up and share a few goodies from a few weeks back that will stay in the keeper “go to” files starring fantastic burgers, ribs, pasta salad and my new favorite three-bean casserole with crispy bacon, I’m not much of a baked bean eater so this is big news from me. The lettuce wraps Asian chicken and pork sausage patties from Bon Appetit kicked off the holiday weekend and Friday college football night. Easy and flavorful with a perky dipping sauce, but the biggest problems was that I was looking at two recipes, seasoning and flavor wise the same, adapted the recipe like crazy. Alone either recipe is good. A link below to one recipe and another recipe that I don’t recall where I found (I would love to give credit if anyone knows) it is at the end with a couple of other recipes. Beyond the burgers from Adam Perry Lang, I dug through some of his side dishes once again and will post links to his recipes as some of them are so long, but once organized worth every bite. 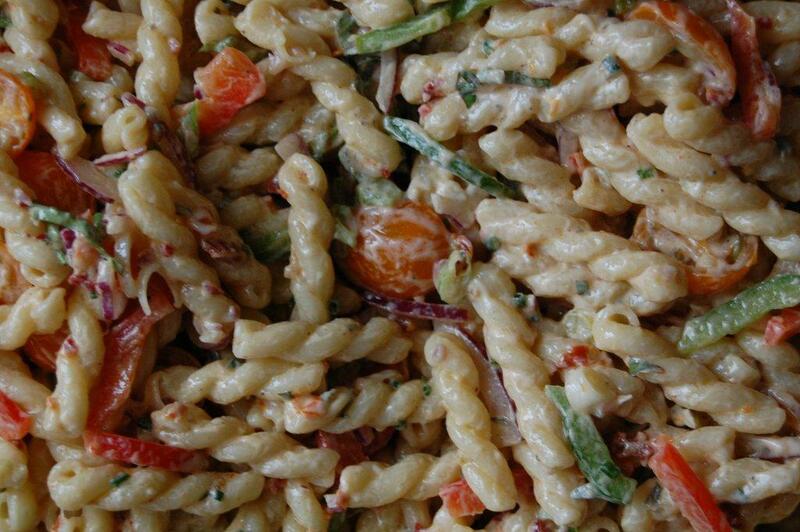 First off a pleasant lightly smokey pasta salad that was devoured at our last gathering. I tried to copy and paste, but it just wouldn’t paste correctly so I provided a link to his recipe and the only notable change was that I had not one chile in adobo, perked it up with little mixed concoction of catsup, steak sauce, and smoked paprika to equal the same amount of adobo. 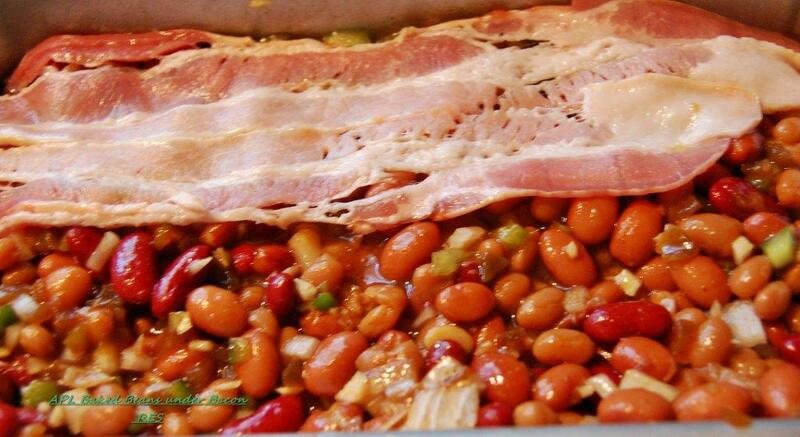 Finally the wonderful baked beans that I’ll probably make time and time again, best I’ve had and again so many ingredients at least to the BBQ sauce which I have learned to make a lot of and freeze for later use because he uses it or adds to it in many of his recipes. Fish sauce can be found in the Asian foods section of many supermarkets. Chill pork in freezer while making lemongrass paste. Combine lemongrass, 1/2 teaspoon salt, and remaining ingredients in processor; pulse until paste forms. Add chilled pork; pulse to blend. Shape into 24 balls (each about 1 tablespoonful). 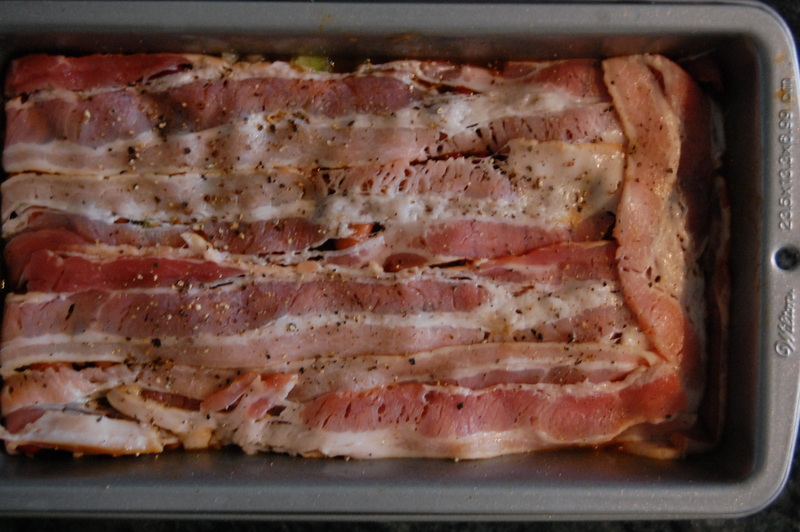 Place on rimmed baking sheet. Cover; chill at least 1 hour and up to 1 day. Cut bottom 3 inches from lemongrass. Smash with rolling pin, then mince. Measure 1 tablespoon and place in small bowl (reserve the rest for another use). Add lime juice, fish sauce, cilantro, carrot, sugar, and chile to bowl; whisk until sugar dissolves. Heat oil in large skillet over medium heat. Add meatballs; brown until cooked through, turning occasionally, about 15 minutes. Transfer to 1 side of large platter. 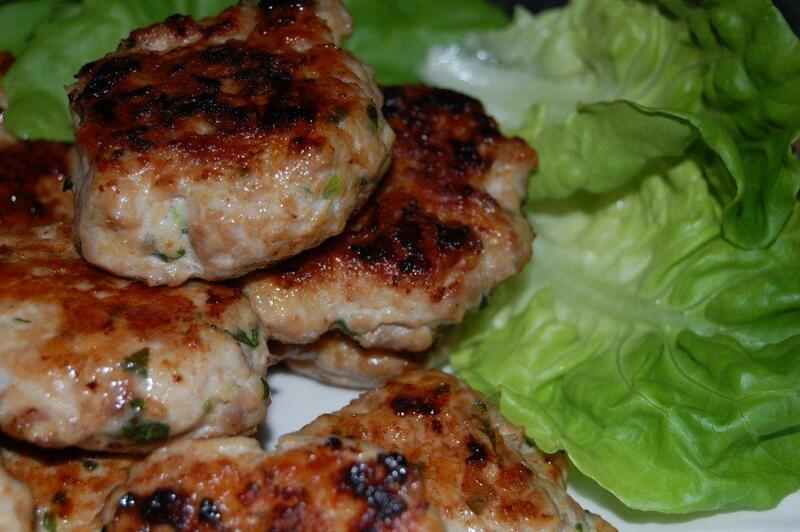 Arrange lettuce leaves and cucumber on platter with meatballs. Allow guests to place meatballs in leaves, garnish with cucumber, and drizzle dipping sauce over.